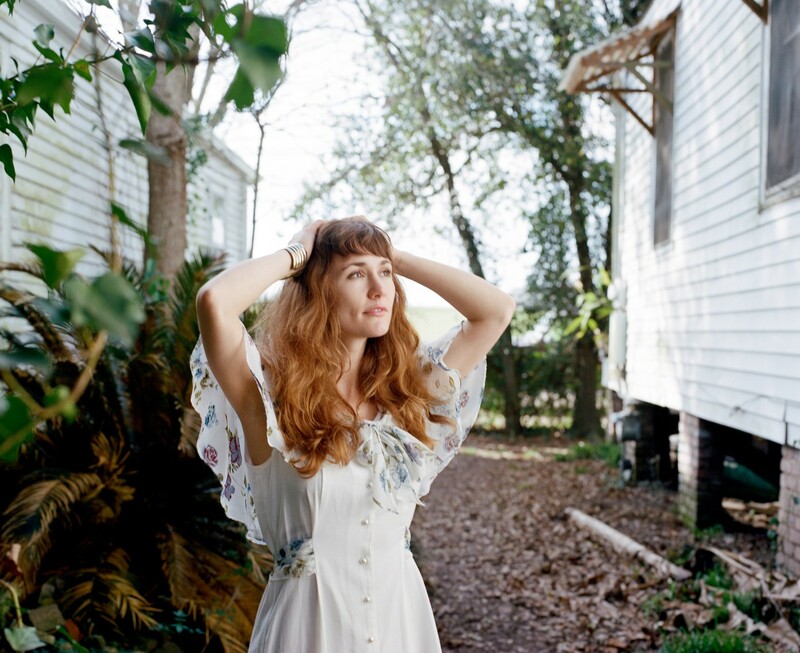 Inspired and nurtured by community, the New Orleans musician is bound to go far. Esther, 31, was born in Detroit, Michigan, and moved to the French Quarter of New Orleans, Louisiana, on New Year’s Day in 2010. Now she lives three blocks from the levee in NOLA’s Holy Cross, and manages an art gallery in the French Quarter. Esther had written songs in her head, “non-seriously,” she says, her whole life, but never really gave songwriting a solid go. Until recently, that is, when the songs in her head started to become clearer than before. “They were kind of coming at me,” she tells me. 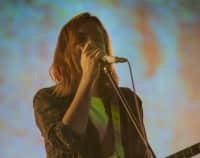 “I was like, I need to learn guitar right now.” After taking a year or so to study guitar and form a band, Esther recorded This Time Last Night live to two-track tape at Mashed Potato Records in NOLA’s Ninth Ward, and self-released it in June of 2017. 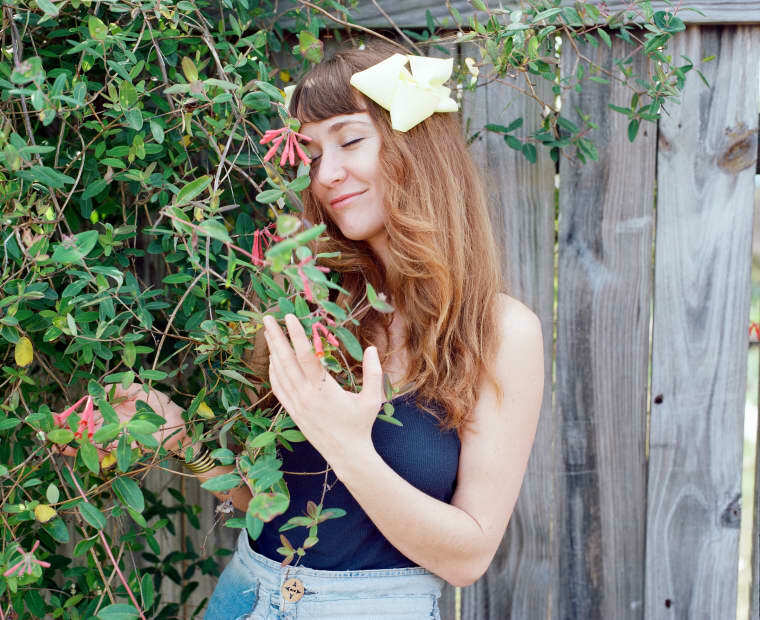 The gleaming, wistful atmosphere of Esther’s songs is truly enthralling. 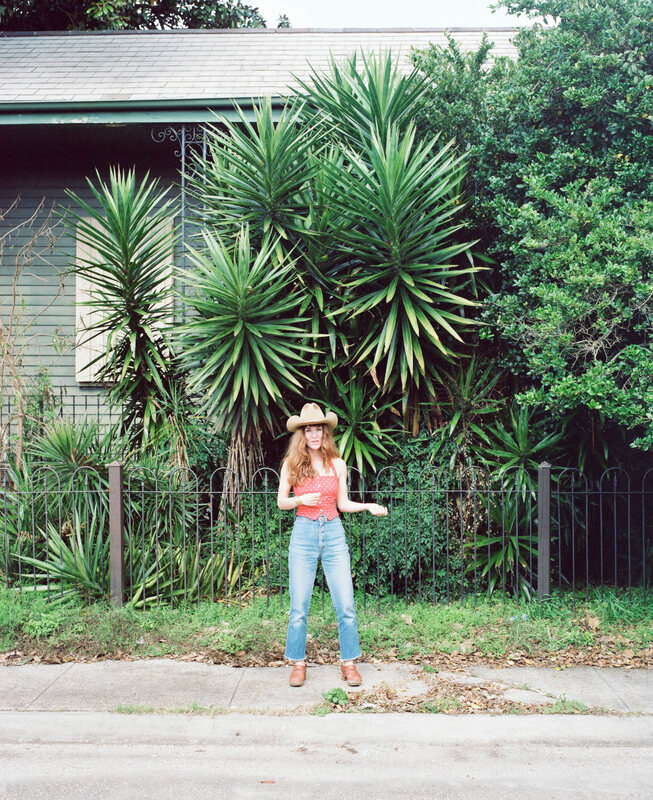 On This Time, she channels country pioneers in a way that sounds incredibly genuine and free of contrivance. 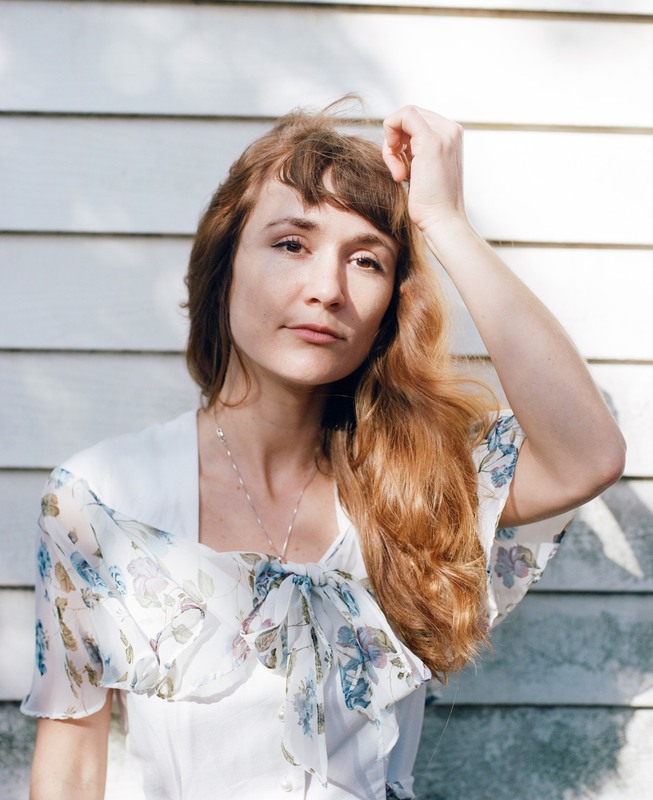 Her voice has a pitched-up June Carter quality, her melodies are simple like Jimmie Rodgers’s, and her tone is reminiscent of bluesy, lovelorn greats like Rex Griffin and Patsy Cline. She says it happened naturally. The streets of New Orleans are simply overflowing with early jazz, blues, and country. It’s impossible to not hear, and one of the things that makes the city so dreamy. 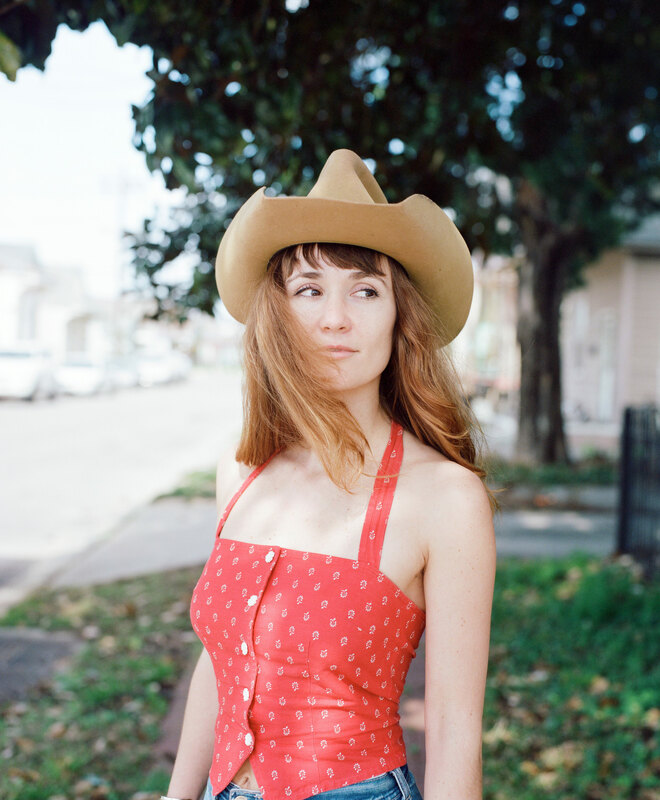 When Esther goes out dancing, for instance, there’s an R&B band that plays “straight-up swamp pop music from the ‘50s.” Her drummer Cameron Snyder is in a band called The Deslondes, a five-piece that plays nostalgic, zydeco-tinged bluegrass. “I’m in that,” explains Esther. “I’m so inspired by that music and it just gets in me.” She’s fully steeped in New Orleans tradition, but she’s made it her own. 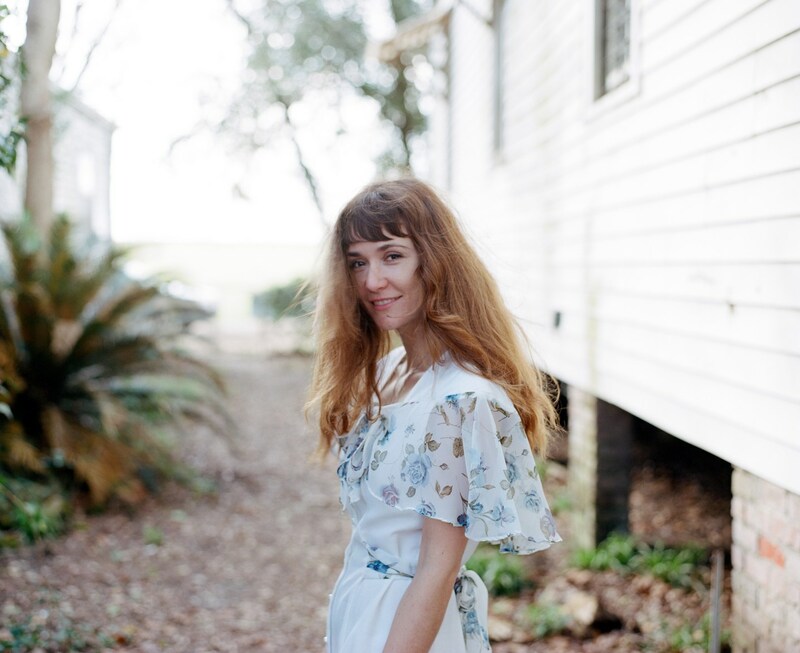 Despite the fact that New Orleans is an “intense” city musically, and Esther’s kind of a newbie, she says the local country music community has been supportive of her work. “Expertise is not as valued as soulfulness, or feeling, or message,” she says, speaking not only of spots like Mashed Potato Records but of welcoming neighborhood events like The All-Star Covered Dish Country Jamboree. “They were just all willing to go with me, as a beginner.” That’s not surprising at all, considering the depth of Esther’s newly-realized talent. The songs on This Time may be simple in structure but they pack a serious punch. They’re all precise in feeling, but unlimited in perspective. Some, like “The Game,” are cynical and lovesick: “Baby, I've changed / Don't you know that love is just a game / And feelings never feel the same,” Esther sings, devastatingly, over steady drums and fiddle and a wiggle of steel guitar. Others are jaunty, like the carefree “Starting Over,” and “Jump Down Baby,” a real boogie-woogie of a tune. Whether melancholy or enthused, these songs are always considering the future and all that it holds. Undeniably the most romantic on This Time is “Friend or Foe,” an ode to city and country and the lover she met in Holy Cross. “I am searching for my heart’s desire / I am ready for my heart’s desire,” she croons, summing up what seems to be her current life view. “Friend or Foe” also happens to be Esther’s favorite off the album, because of the way in which it came about. She was at a fire in New Mexico, under the stars, and kept hearing the melody swimming in her mind. “I kept being like ‘Go away song!’” she remembers. “So much with songwriting, you have to pay attention to what you’re thinking, and it’s really easy to brush ideas aside and just be like, I’ll think of that later.” But she thought again and wandered off alone to sing into her iPhone, and in the morning she wrote it all down. Thank the spirit of Hank Williams she did — it’s a stunner. Esther appears to be around fire a lot, even on her album cover, which is a captivatingly simple, but well-composed photo of Esther singing and playing guitar in front of a fire and a blue sky. She’d just woken up, she recalls, on a day she had off of work, started that fire, and tried to learn how to play a song she’d written in her head. “That picture, to me, is like a true picture,” she says. “I wanted something that was like, That’s me, and I know that’s me.” This music is best without fuss.